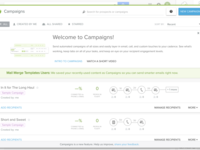 Anyone in need of an email marketing solution with email tracking and personalization. GMass will give them better deliverability than other larger solutions. 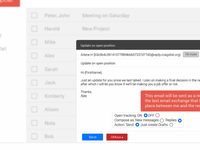 Yesware is an inbox productivity platform that enables authentic email communication at the scale required by todays business users.